simon baker "the man that fell from heaven". sexiest man alive<3 <3 <3 <3 i upendo him ! 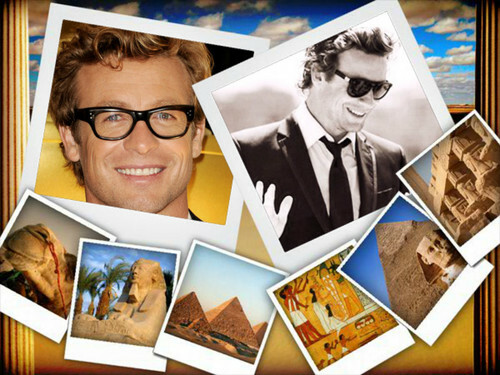 :p. HD Wallpaper and background images in the Simon Baker club. This Simon Baker fan art contains anime, comic kitabu, manga, cartoon, and mkono. There might also be gazeti, karatasi, magazine, tabloid, rag, jarida, tabloidi, limemalizwa, umeme jokofu, friji, and jokofu umeme.